Various answers to the question above were suggested, including encouraging corporations to invest more in training their own employees. But the most succinct answer came from panelist and former Canadian Prime Minister Paul Martin. Martin suggested, roughly, that the most important thing corporations can do is this: when governments try to invest in education, at all levels, stay out of the way. Mr Martin didn’t elaborate regarding what forms of interference he had in mind, what kinds of getting-in-the-way he wanted corporations to forego. But it’s not hard to imagine. Lobbying, both public and private, is not unlikely to occur when companies think that governments are spending too much money on one thing, and (as a natural result) too little on others. In calling for corporations to stay out of the way of government investment in education, Mr Martin was essentially calling for corporate social responsibility in its purest form. Many activities that get labelled “CSR” don’t in fact have much of a social element to them. But here, Mr Martin was asking corporations to hold back, to forego activities that they see as being in their (or their shareholders’) interests. And he was asking them to hold back, in this case, specifically because it’s in the public interest for them to do so. It’s tempting to see tacit support for education as a win-win, a move that’s both in the public interest and in the interests of corporations. Corporations, after all, benefit quite directly from having access to highly-educated, highly-skilled employees. But of course, the situation is more complex than that. Any given corporation is likely to get the full benefits of its lobbying activities, but only a tiny, probabilistic share of the benefits of public investment in education. So what we have here is a classic ‘social dilemma’—a situation in which everyone could do better if everybody held back, but any given individual (or in this case, corporation) has reason to act in a more straightforwardly self-interested way. So the kind of tacit support for investment in education that Mr Martin was calling for is certainly a matter of social responsibility. But it would be pollyannaish to think it’s also profit-maximizing, for companies. Supporting government investment in education isn’t necessarily a win-win for corporations, at least not in the short run. But it’s still the right thing to do. 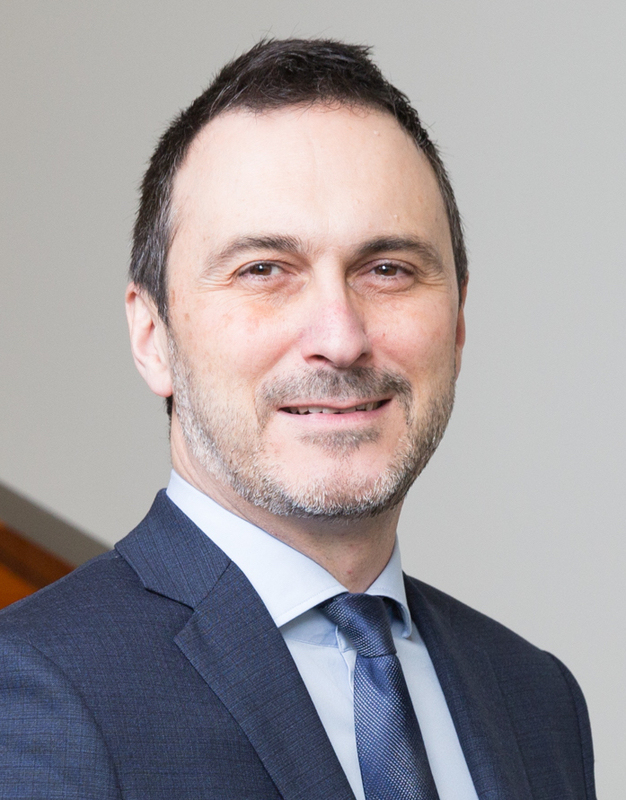 Chris MacDonald is director of the Jim Pattison Ethical Leadership Program at the Ted Rogers School of Management, Interim Director of the Ted Rogers MBA at Ryerson University, and founding co-editor of Business Ethics Highlights. « When Should Apology Be Followed by a Change in Policy?